The child actress who grew up to become the villain on Dallas in the 1980s turns 62 today. Below is a picture of her as a child on the Twilight Zone. 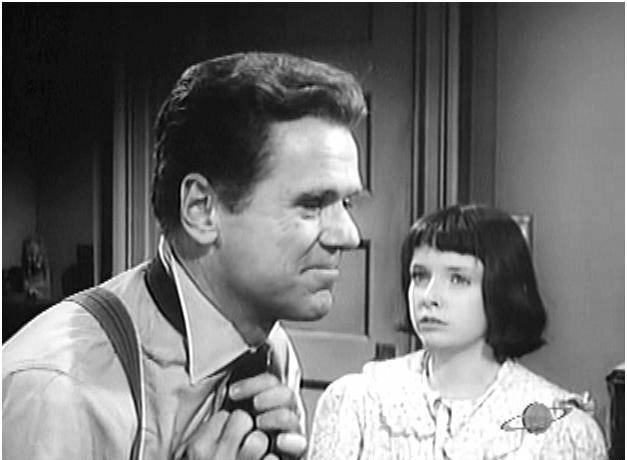 Jackie Cooper with Morgan Brittany in a 1964 Twilight Zone episode.